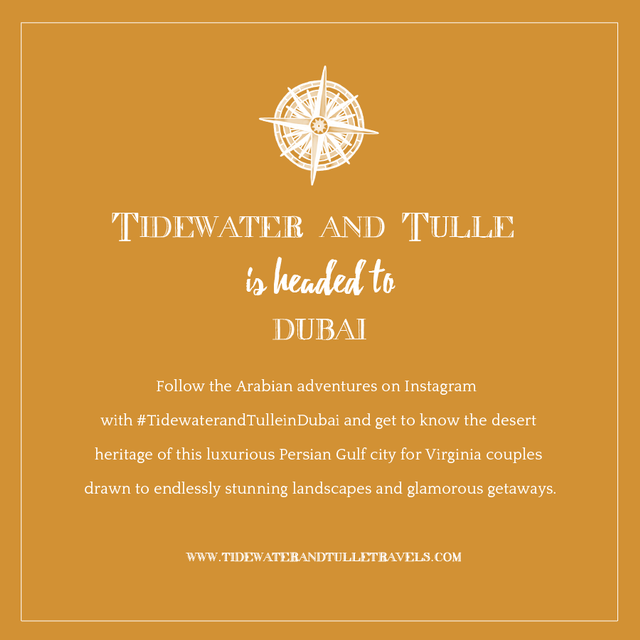 We love travel, and that's certainly no secret, especially when we launched our Tidewater and Tulle Travels section last year. Our Editor-in-Chief Chelsea is always looking for the unique and different to inspire couples to take adventures together, and this one is our (and her) biggest yet! With current world affairs, we're seeking to positively highlight Middle Eastern and South Asian experiences that are perfect for honeymooners and couples seeking memorable vacations that they might not have considered before. So get ready for vacay inspiration filled with tropical beauty, wildlife (including camels! ), and a love for global history. Because you'll want to make sure your passport is current after this! 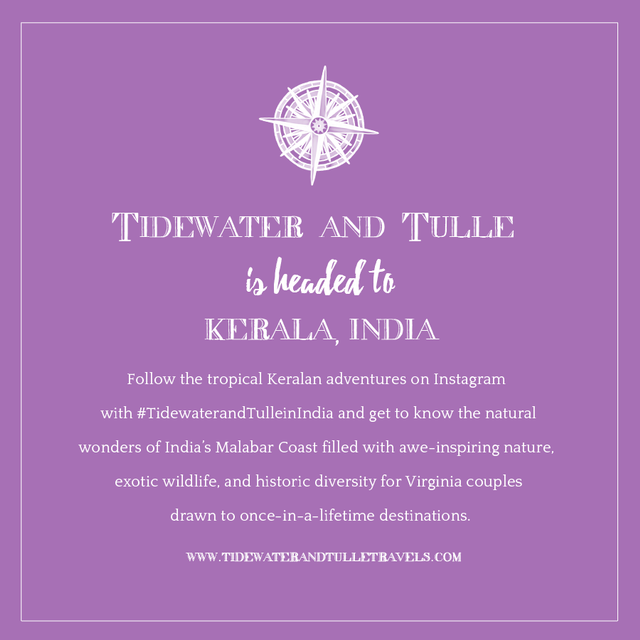 It's bon voyage time as we head East to the tropical state of Kerala in southwestern India to discover what the locals mean by "God's Own Country!" We'll be getting to know a real luxury resort treat as media guests at Indian Summer House​, delicious local food, romantic landscapes, and potential elephant and tiger sightings. (Even learn a few Malayalam words along the way!) With houseboat tours, temple visits, ayurveda spa treatments, and sari shopping, the birthplace of yoga is sure to be a lifechanging experience. After our adventure in India, we are headed to enjoy the City of Gold and all that the UAE offers! We will be swept away for a luxury Arabian beachside experience as media guests of the Four Seasons Dubai at Jumeirah Beach, a romantic camel desert safari with Platinum Heritage, and a meet-and-greet with new wedding pro friends at the Arabian Wedding Academy as our editor-in-chief Chelsea shares some industry biz talk. We will be back to publishing great Virginia weddings on August 15th! In the meantime, let's get under the East's gorgeous spell of deserts and jungles! Photography: Lizelle Goussard Photography. 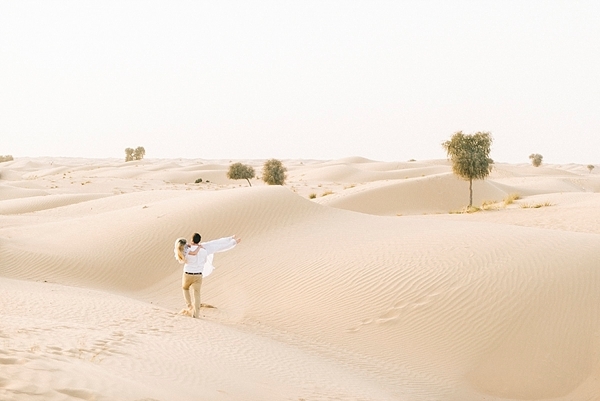 This breathtaking Dubai destination portrait session is soon to be published on Tidewater and Tulle Travels!